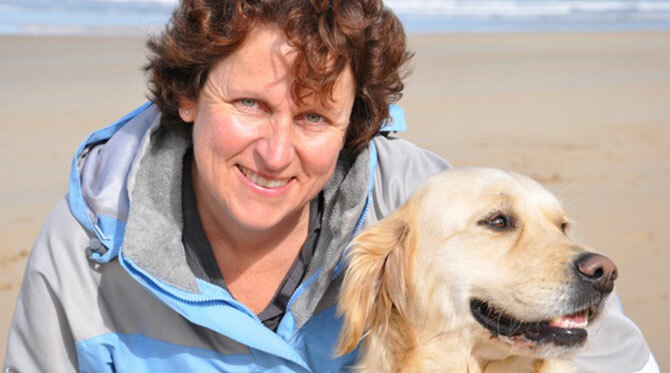 Alicia Kennedy, veterinarian, has lived and worked in the Geelong region for much of the past 20 years and is passionate about her community and the role pets play in enhancing our lives. Alicia has held a long time fascination with the human animal bond. In particular Alicia finds it an honour to support and guide people through end of pet life planning and preparation. 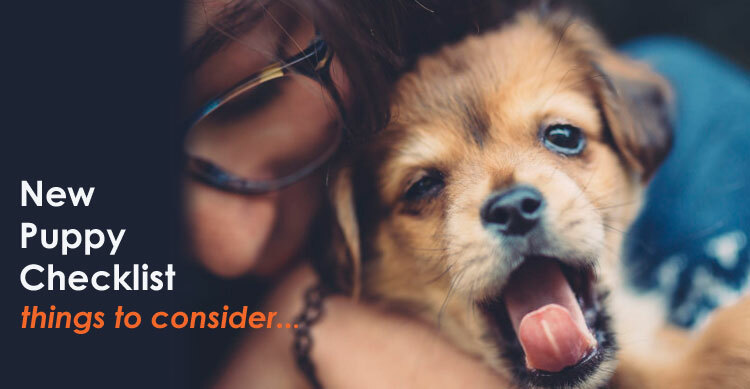 Her sensitive and compassionate approach is valued by many of her clients whose pets she has euthanased. Alicia also has a passion to support pet ownership in the elderly and mentoring young people who want to work with animals. To this end she has developed Cherished Pets Community Veterinary Care, the first of its kind service in the region, to enable her to do what she does best – provide compassionate support and guidance through all stages of pet ownership and help the human animal bond flourish in to its potential.